During the past six weeks the El Dorado County Sheriff’s Office received reports of a male suspect exposing his genitalia to women in shopping centers primarily along Missouri Flat Road in unincorporated Placerville. However, the most recent report involved a male suspect exposing his genitalia to a juvenile at a shopping center in Cameron Park. Throughout the majority of these incidents, the male suspect used a mask such as a scarf or bandana to conceal his identity. After a lengthy investigation, Detectives arrested Dakota Spann on the evening of 03/15/2017. 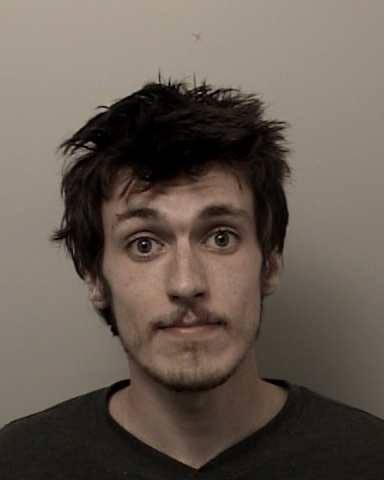 Spann is a 22 year old male resident of unincorporated Placerville and he is currently in the custody of the El Dorado County Jail on six counts on 314.1 PC, indecent exposure and one count of 647.6 PC, annoy or molest a child under 18 years of age. Anyone with further information regarding Spann or this investigation is encouraged to contact Detective Parker at 530-642-4711.